HVAC (air conditioning and heating) repair and installation are commonly the most necessary services for home appliance repair. As the changing weather demands air conditioning and heating setup to be properly maintained, you need to call an air conditioning repair service to check your system. Frequent usage of any equipment for any long span of time demands routine repairs. If you are in need of air conditioning or heating repairs in Atlanta or the surrounding areas contact the experts at Home Mechanical. With our hot and humid summers in the south, it’s important to have an air conditioning unit that is reliable. Whether you want to get a checkup to prevent pre-season problems before they arise, or your unit has stopped working and is in need of immediate repair we can help. 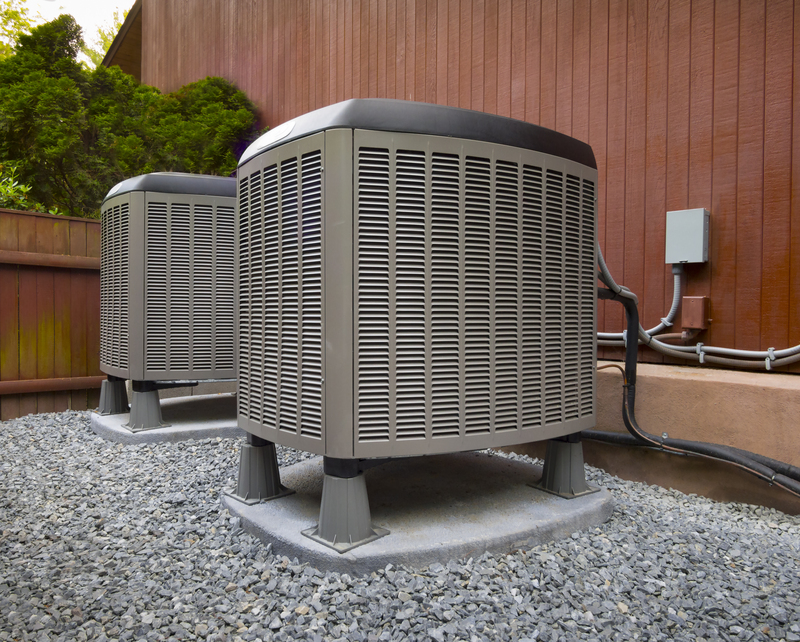 You can count on Home Mechanical for professional AC and heating equipment repairs to make sure that you always keep cool during the summer months and warm during the winter months. Whether your system won’t turn on at the beginning of the season or your system overheats in the middle of the hot, humid summer, our trusted technicians are close by and are ready to take care of your home cooling and heating repairs fast. Our HVAC service team are licensed and qualified to handle all repairs of leading central systems. Is it time to update or fix your heating and air conditioning system? Keep in mind modern, high efficiency equipment to save serious money on your rising electric bill. Get up-to-date, reliable equipment from Home Mechanical. Let us prove that we are the most trusted name in heating and air conditioning repair service in the Atlanta area. We make sure to match your specific service needs. We know how important meeting the individual specifics of each and every heating and air conditioning customer is. We, at Home Mechanical Heating and Air Conditioning Company provide design, installation & service of residential and commercial heating and air-conditioning (HVAC) equipment. We are the professionals to look to for all of your heating and air conditioning repair. As a leading Heating and Air Conditioning company in the Atlanta area, our working experience & training assures that our customers can rely on Home Mechanical to produce high quality, custom service design, & cost-effective HVAC solutions for any and all Residential and Commercial applications.